On Tuesday, Feb. 26, at 6 p.m., orthopedic surgeon, Allan Tissenbaum, M.D., will present a talk, "Rediscovering the Knee," in the Anthony M. Lombardi Education Conference Center at Monongahela Valley Hospital. 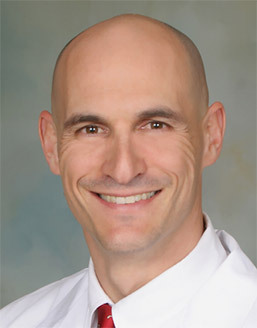 Dr. Tissenbaum will discuss common treatments with knee problems, including knee replacement surgery. The session will include light refreshments and free parking. To register, visit the program registration page on the Monongahela Valley Hospital Web site or call 724-258-1333. The talk is part of Monongahela Valley Hospital's Innovations in Medicine series that features physician guest speakers providing medical information to the community.